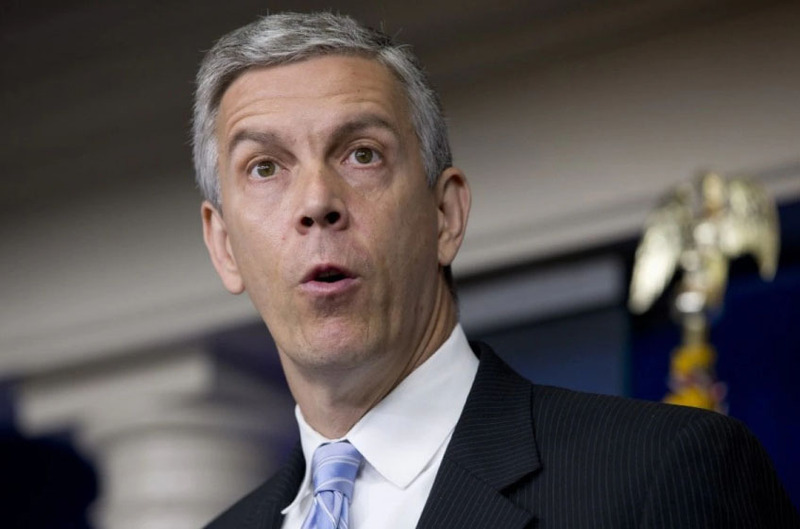 Education Secretary Arne Duncan’s relations with teachers unions just got more difficult. “People who don’t know what they’re talking about are talking about increasing the use of commercial standardized tests in high-stakes decisions about students and about educators … when all the evidence that can be gathered shows that it is corrupting what it means to teach and what it means to learn…. The delegates voted on a surprise agenda item that said the “department’s failed education agenda focused on more high-stakes testing, grading and pitting public school students against each other based on test scores, and for continuing to promote policies and decisions that undermine public schools and colleges, the teaching education professionals, and education unions,” according to the Associated Press. Washington Post. The Washington Post, 8 July 2014. Web. 09 July 2014.